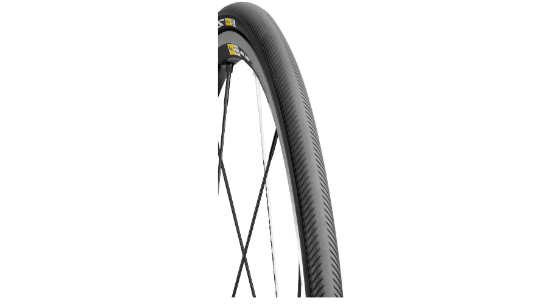 The Mavic Yksion Pro GripLink is the tyre specced on the majority of Kysrium wheelsets. They've been well received in store and look great when matched with Mavic wheelsets. 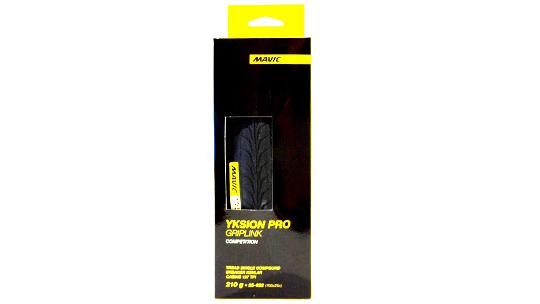 The Yksion Pro GripLink makes the difference in cornering. It is made to match with the performance of Mavic front Wheel-Tyre Systems. Its sticky compound and specific tread pattern will hold the ground in any weather conditions.